In 1918, 24 women were admitted as undergraduate students at the College of William & Mary. 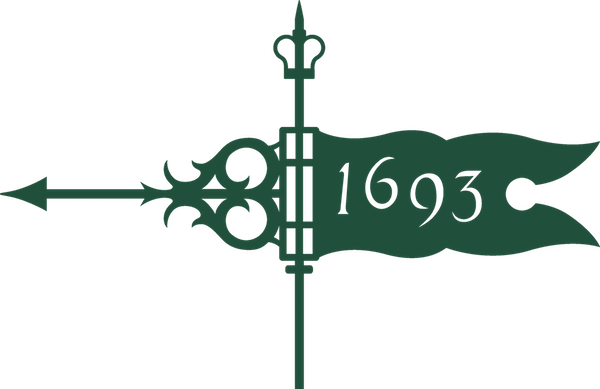 From the very beginning, W&M women have exhibited initiative, leadership, camaraderie, resolve, resilience, endurance, and a willingness to be "the first." 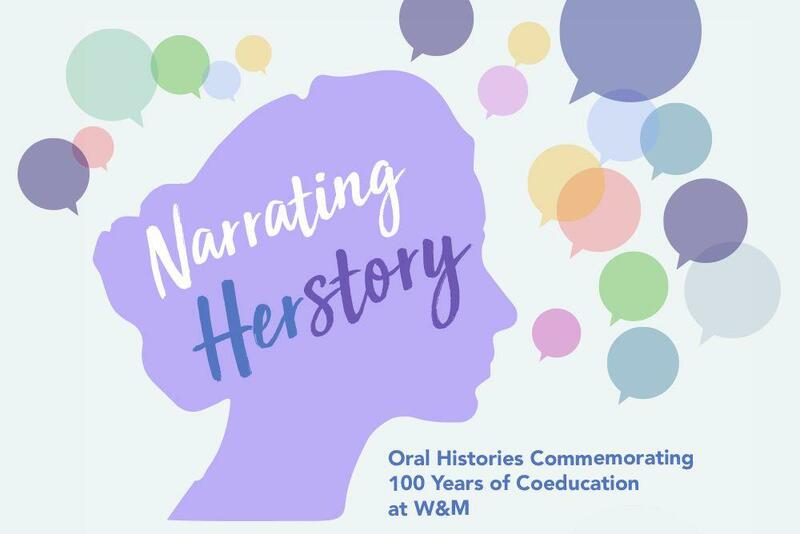 Narrating Herstory: Oral Histories Commemorating 100 Years of Coeducation at W&M is a dynamic exhibit featuring the complex, inspiring stories of women who experienced these inaugural years firsthand and who transformed campus for the generations to come. Throughout the year the exhibit will grow, with new panels being added for each story we collect. Ultimately, this exhibit will convey pieces of the stories of alumni, faculty, and staff; stories of the lived experience of coeducation over the past century–from the perspective of women–since the class featuring the first 24 female students stepped onto William & Mary's campus.